The Small Scale LNG concept is an effective solution for making natural gas available to energy users not currently connected to pipeline networks. 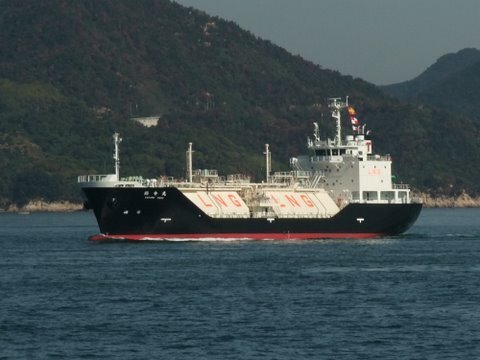 The concept increases the market for natural gas by distributing LNG from either a LNG plant, LNG import terminal or directly from a LNG carrier using a combination of both sea and river based transport directly to the end-user. We help in providing adequet calculations and onsite supervision support for the large marine machineries installations. 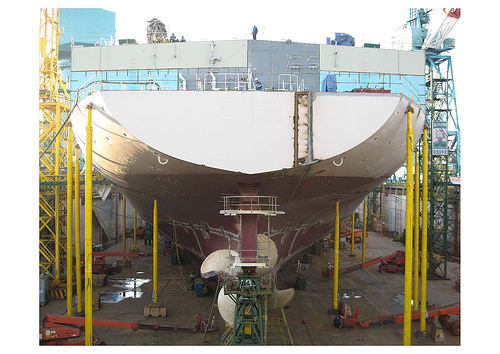 The green field shipyards have complications on issues such as main engine installation, getting the base line, Rudder and shaftline configurations, such issues need experts on site to guide. To be the highest value provider of global ship building management services and technical expertise. ﻿Copyright 2018 Steel Ships Ltd. All rights reserved.